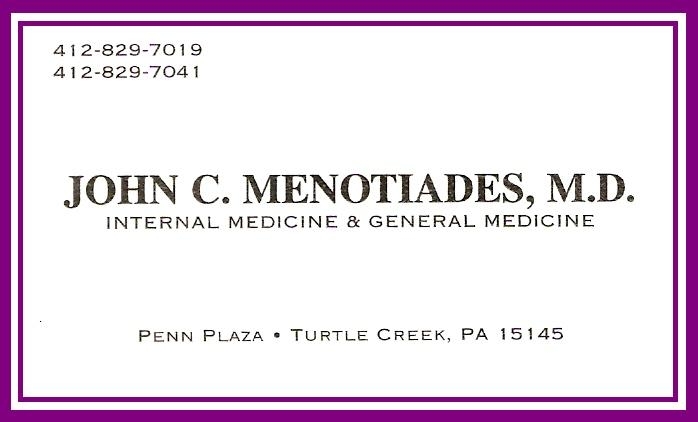 If you would like information on how your business can be a Proud Penn Hills People Sponsor, please contact us at PennHillsPa@yahoo.com and we'll be happy to send it right out! 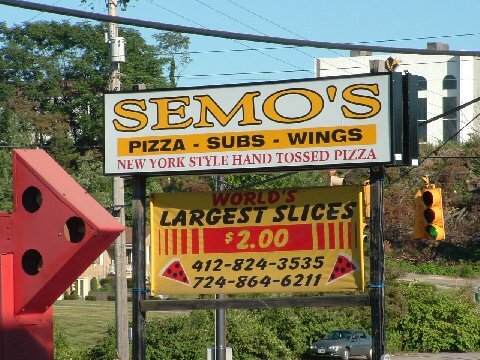 Click on Semo's sign to see the what's on the menu tonight! If you would like to donate to Penn Hills People, please click on the PayPal icon.